This is the first installment of a series which will take you from beginner to pro in the art of online marketing. 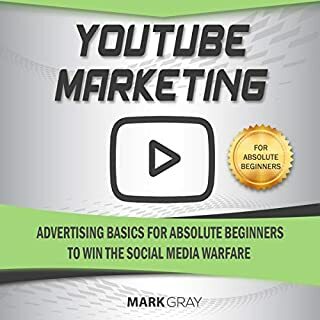 You will learn how YouTube will give you an edge in the social media war. After all, modern marketing and business are a battlefield. By harnessing the power of YouTube, your brand will gain traction and position itself in the minds of your core customers. Do you want to have the skills to manage your Kindle device like a pro? Do you think that it takes you very long to find books in your Kindle? Are you fed up of constant back and forth on your Kindle? If you want to carry the Kindle with confidence in your pocket, then keep reading. Kindle came, and it swept the readers off their feet. It is sleek, trendy, light and highly advanced. There is no real competition for the device in the market. It is such an advanced device. However, are you able to efficiently use all its features? Do you know you can borrow and lend Kindle books? Did you know you could enjoy thousands of valuable books for free on Kindle? Did you know 10 members in your family can share the same Kindle account free of cost? If you didn’t know all this and want to know a lot more, listen to Managing Content on Your Kindle Device now. Your Kindle is simply not a reading app, but also a storehouse of knowledge. It can teach, help, and tickle your senses. It can remember your preferences and remind you of expiries. It is a device that would work with you to keep your library stacked and up to date. If you want to know “how,” listen now. The new and improved Kindle devices are coming with amazing abilities, yet people buy them only as a sleek book reading device. 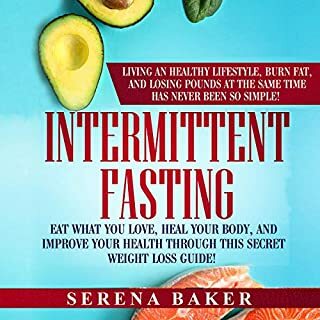 This audiobook will open your eyes to the amazing possibilities offered by your Kindle device. Managing Content on Your Kindle Device will show you the tips and tricks to use the device. The step-by-step beginners guide will make you an expert in using the Kindle device. This audiobook will be your 1- point guide to understand the Kindle device in a go. It will clear your doubts and fill you with the required information, tell you the surprising things your Kindle device can do for you, give you the shortcuts to do things on your Kindle, and you will know the real tricks to manage content. If you always wanted to have complete command over your devices, then this audiobook is for you. The book is very easy to understand. It is filled with plenty of examples How to Deliver Content to the Kindle. This book is a wonderful resource in understanding the different managers. Excellent audiobook! I bought this wonderful book for my daughter. I am very glad to listen this book. This is a great kindle device book. It has described that how to deliver content easily. And also it has explained that how to easily gift, lend and borrow deliver. Very glad that I bought this book! I'd suggest listening this if you are looking for info on how to get into project management. Very glad that I bought this book! Will definitely continue to buy. Its a great book well laid out well indexed. I'm looking forward to trying more How to Deliver Content to the Kindle. Will definitely continue to buy. You may still want to have the same options. You may still want to have the same options and content available on the new Kindle, but you don’t want to go through and repurchase all the same material and spend that money again. On managing content on your Kindle device. 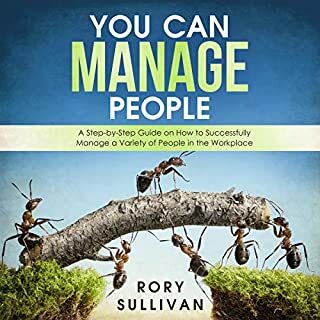 It's scrupulously walked me through every step in the process, delivering advice that manages to be both practical and inspirational, so this would be a good book for them to listen and realize what kind of commitment is involved in embarking on managing content on your Kindle device. With the Kindle and other Amazon supported devices, you can place everything onto a small little device and take it all on the go with you. Love this audiobook! Simple and easy to understand. 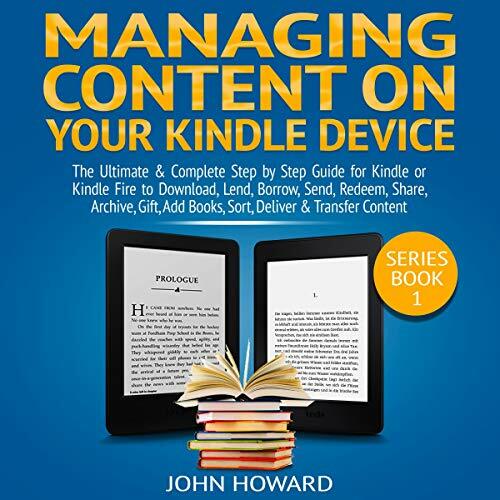 This book covers everything you need to know of how to manage your content on your kindle device. I found all the things in concise and clear approach well explained. 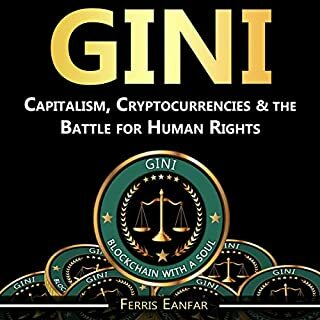 The author has done a great job. 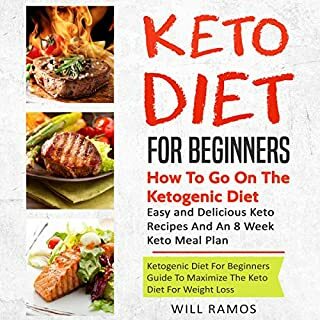 The author has done a great job in creating this guide. I liked this book and would recommend it everyone. Amazing! Will definitely continue to buy from this author. I'm looking forward to trying more How to Manage Content to the Kindle. Will definitely continue to buy from this author. I will recommend it to my friends! This book is full of useful advices and tips in managing content in my device. It has a large number of good tips which i use almost every day. It's very easy and interesting to listen. I will recommend it to my friends! Everything I've tried is fantastic. Everything I've tried is fantastic. Its a great book well laid out well indexed. Recommended! This is a must audiobook. This is a must audiobook. 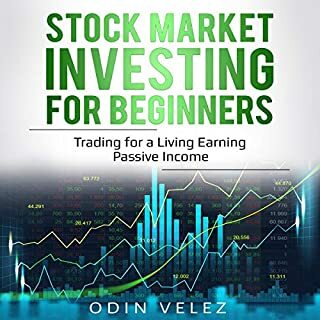 Easy to understand and full of excellent Managing Content on Your Kindle Device. I think this book was insightful and helpful tips. The book is very easy to follow. This book has really gotten my use of my new Managing Content on Your Kindle Device. I love this book. I would strongly recommend this book be added to your Kindle reference whale library for future use. If for no other reason than you will eventually want to clear out your library of finished books. Really helped me a lot! I like this book because it does a lot more than just talk about the stuff I hashed through above. Really helped me a lot! This book has really gotten my use of my new Managing Content on Your Kindle Device. I love this book. Everything I've tried is fantastic. I love it that the authors start at the beginning -- convincing senior management at a well-established kindle that content marketing is a viable business strategy. I quickly found what I was looking for and the step by step instructions worked fine. Impressive audiobook!